No. The subscription is billed through the device's purchasing service (Apple's App Store, Roku Store, Google Play, Apple TV 4th generation), so you must cancel the subscription through them. Deleting the app does not automatically cancel your subscription. How can I contact Lifetime Movie Club's Customer Support team? 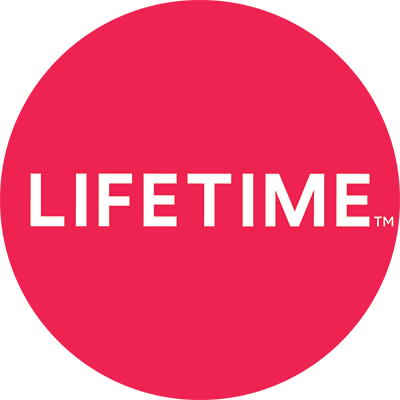 I have a question about Lifetime Movie Club that's not covered in the FAQ.